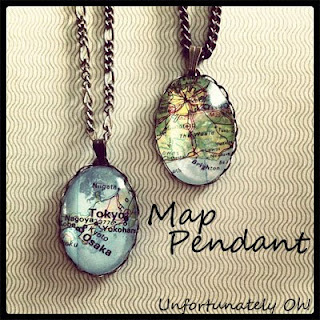 Map Pendants by Unfortunately Oh! 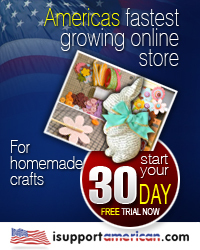 Free 30 day trial register now to win $1000! Rebecca thanks for hosting! Great features! Loving that vanity!! Have a great rest of your week! 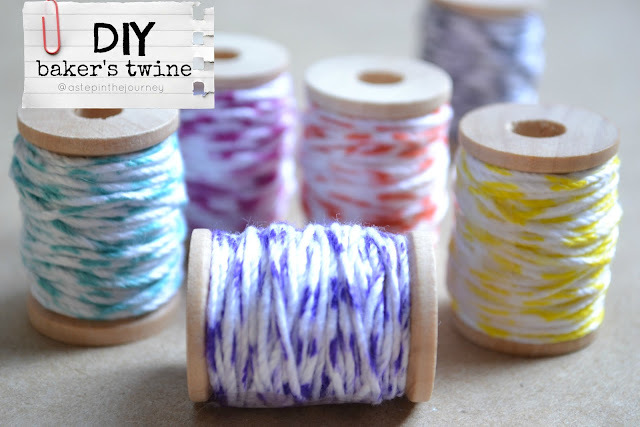 This is my first Girlish Whims Link Up... I'm excited about partying with y'all. I just found you through Homemaker in Heels. Thanks so much for the party. I'm now following you. I hope you'll stop by my place sometime, see what I'm up to and follow me as well. Thanks for hosting! I am excited to have you on my blog series this week! Thank you so much for hosting!! Have a lovely day! Luv the map pendant featured and thanks so much for hosting! Thank you for hosting and featuring my map pendants! Thanks for another link party! Today, I'm sharing a simple recipe for Ant Deterrent (#205). It works great and is simple to make. I have an ant problem in my garden and wanted to get rid of the pests without icky chemical sprays. Hope it helps other gardeners. Have a great week! Hi Rebecca! Hope you're having a wonderful day! Thanks so much for hosting!